Building Backlinks for your Website is Crucial, but must be Done with Care. To say that the Internet has revolutionized the way people do business is, of course, just stating the obvious, but you might be surprised by just how much it has changed certain aspects of business—in particular, marketing, which is basically all digital these days. One of the most vital and ever-expanding forms of online marketing is search engine optimization or SEO; basically, this involves utilizing keywords and back links to propel your company’s web page to the top of a Google search results page, ensuring that you receive more exposure (and more traffic) than your competitors. There are a lot of components that go into a good SEO campaign, of course, but one of the top priorities is link building. Link building, in a nutshell, is getting other website to link to your own. The sheer number of links you have—and quality links, from reputable sites, in particular—is one of the major factors that a search engine like Google or Bing takes into account when ranking your page—meaning, the more sites link to yours, the higher your site will rank on Google or Bing. It logically follows, then, that when promoting your website to search engines, one of the best things you can do is to create as many quality back links as you can. There are some important facts to consider before undertaking a significant back linking campaign, though. For starters, you should be informed that this is, typically, a lengthy process, one that could consume a great deal of time. That’s important to note simply because there are a lot of dubious “shortcuts” out there that claim to make back liking faster, and they are generally fraudulent. For instance, you can try to increase the sheer quantity of links that you have be using tools such as cloaking or redirection, but this doesn’t truly help because the sheer quantity of links is not as important to a search engine as the quality of those links. That’s why the tricks seldom have the desired effect. 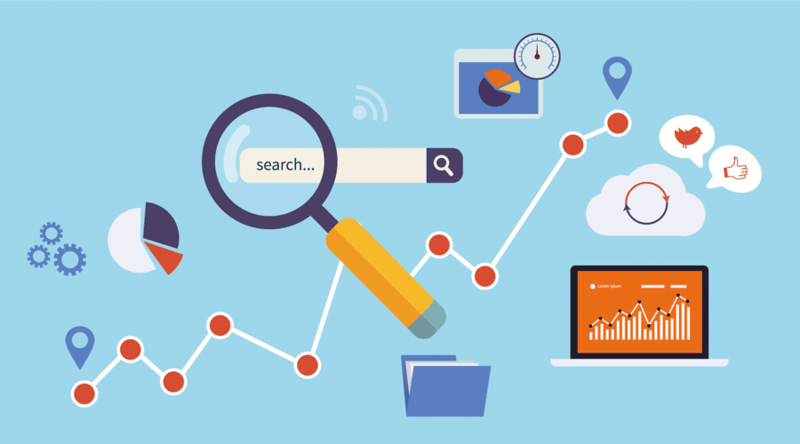 A better investment of your time and money would be to focus on quality and relevancy, two traits that are factored much more highly in search engine rankings. Quality is fairly self-explanatory; your links will be deemed to be of a higher quality—and thus they will more positively affect your Google page ranking—if they come from a site that has a great deal of rich, original content. As for relevancy, a link carries more weight—and, again, influences search engines more—when it comes from a site that addresses similar themes, or focuses on the same industry, as your own. There are many different options for back linking campaigns out there, but no matter which one you choose, the important thing to remember is that collecting good, quality links is vital in launching any kind of SEO campaign, or in promoting your site to a search engine more generally. As far as digital marketing habits go, this is one of the most important. Let’s get started with your new advertising campaign!